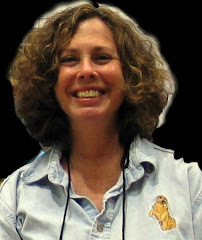 As authors we can be forgiven if, when crafting the ultimate mystery, we focus on plot points, reversals, hidden clues, red herrings and amazing detective techniques and forget that our antagonist/murderer is a flesh-and-bones human being. Too often we create a relatable protagonist in the hopes of building a series of stories around the character, only to shortchange the protagonist’s opponents. To be a respected protagonist, she must have worthy opponents with skills to overcome and motivations that are believable. We’ve all read the stories in which the only excuse for the murder is that the killer is a psychopath or sociopath driven by mental illness to commit crimes we don’t understand. Although we may be fascinated by the detective work and happy the psychotic killer will pay for her crimes, these stories leave us as limp as day-old salad. TV programs are littered with these cardboard cutout enemies of justice because there isn’t enough time to develop the antagonist’s character. Two-hour-long movies run into the same character development challenges and rely upon our interest in the super heroic protagonist to make the story worth watching. But, an 80,000-word mystery novel can do better. Engrossing antagonists give us a reason to read stories instead of watching them. I’ve adopted the dictum that there are no evil people, only evil acts committed by perfectly ordinary people who find themselves in extraordinary circumstances. The ad line for my novel Defiled (2017, Morgan James Fiction) was: “Don’t look for the monster under your bed; the monster may be in your bed.” Yes, murders are committed by the criminally insane, but those unfortunate people make weak antagonists in mystery novels. Better to leave them for the writers of horror stories. The perpetrator in my novel, The Undiscovered Country (2018, Morgan James Fiction), is completely sane and motivated to murder by a twisted but understandable logic. The motive to murder, while not necessary for a legal conviction, is necessary for the development of the antagonist’s character. It is also necessary if readers are to believe the story. Starting with motive, we can create a character with a “legend” (spy speak) that would lead to the believable motive. Thanks to Nelson DeMille, we have a handy list of murder motivations he detailed in his novel, The General’s Daughter. They are: profit, revenge, jealousy, to conceal a crime, to avoid humiliation or disgrace, and homicidal mania, i.e. mental illness. With the exception of the last one, these motives provide the building blocks for a character and a set of triggering circumstances around which to craft a mystery story. What remains is to supply the antagonist with tools and skills to make the story an (almost) fair fight against the protagonist. Like the murder motive, the antagonist’s skills must be born of that legend or backstory that makes the antagonist come to life. The hard work is creating that backstory. Once it is in place, the fun of plotting the mystery becomes more rewarding for author and reader. My guiding principle is: Be fair to the murderer. Make her a robust character with understandable flaws, believable intentions and a touch of appealing humanity. Then, find her and convict her! 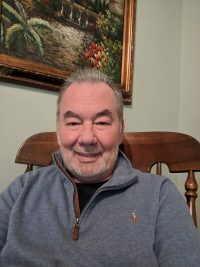 MIKE NEMETH is a novelist, blogger, former AAU basketball coach and retired information technology executive. 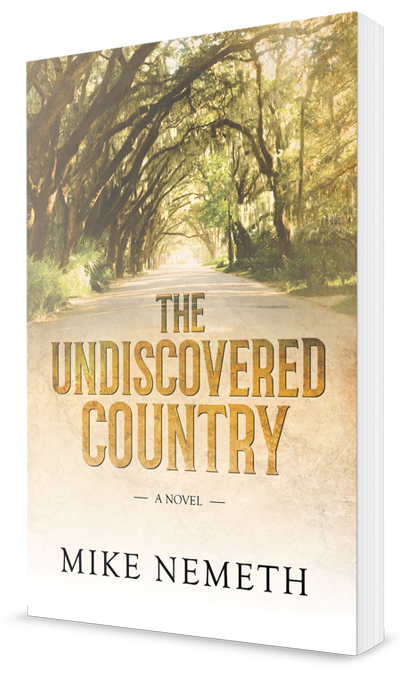 The Undiscovered Country is the sequel to Defiled, a crime fiction thriller, which became a bestselling book on Amazon. Mike’s other works include 128 Billion to 1, a nonfiction examination of March Madness, the NCAA Men’s Basketball Championship Tournament. Mike lives in the suburbs of Atlanta, Georgia, with his wife, Angie, and their rescue dog, Sophie.